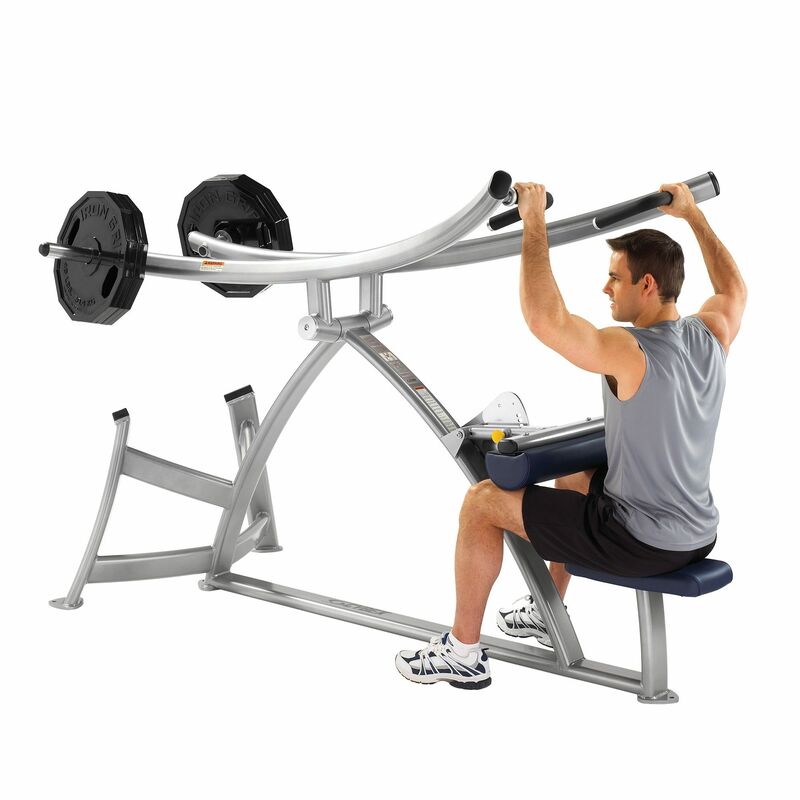 The Cybex Plate Loaded pulldown features the 15° diverging pattern that provides exceptional range of motion with consistent torque at the joint. The machine is supplied with barbell and neutral grips to provide users with multiple grip choices. It also offers independent arm motion to ensure balanced strength development. The machine is part of the Cybex Plate Loaded range which is the most space-efficient user-friendly plate-loaded line in the industry. It has been designed to accommodate users of various sizes and it meets the needs of the most demanding and advanced sport enthusiasts. The machine is compatible with Cybex Olympic weight plates (not included). for submitting product information about Cybex Plate Loaded Pulldown We aim to answer all questions within 2-3 days. for submitting product information about Cybex Plate Loaded Pulldown. We aim to answer all questions within 2-3 days. If you provided your name and email address, we will email you as soon as the answer is published. for submitting product review about Cybex Plate Loaded Pulldown.